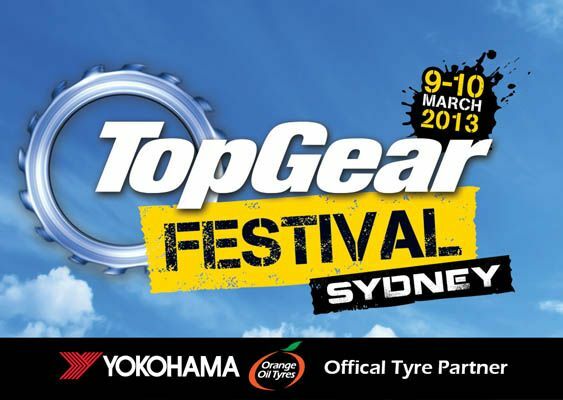 Score points this Christmas by giving the ultimate motorsport day out - tickets to Top Gear Festival Sydney 2014! 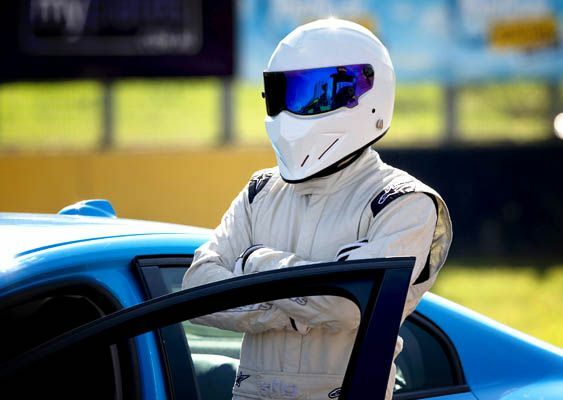 Clarkson, May, and The Stig return to Sydney Motorsport Park 8-9 March 2014 for an adrenaline packed weekend of motoring entertainment. Don't miss Formula One star Daniel Ricciardo and the World Championship winning Infiniti Red Bull Racing Formula One team PLUS Stig Powerlaps, Postie Bike Challenge, Car Football, Matt Mingay and Stuntz Inc, Australia’s top drifters and drag racers and much, much more. As a special Christmas offer Yokohama email subscribers and Facebook fans can enjoy 20% off General Admission, General Admission + Grandstand and Top Gear VIP Terrace tickets for the month of December. Simply enter the code word ‘JACOBSON’ on the page to purchase your tickets at this special price. * Offer ends 11:59pm Tuesday 31st December 2013. While stocks last.